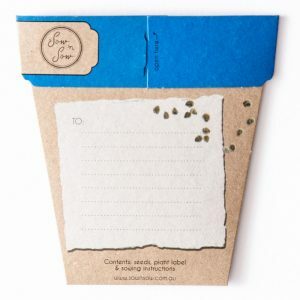 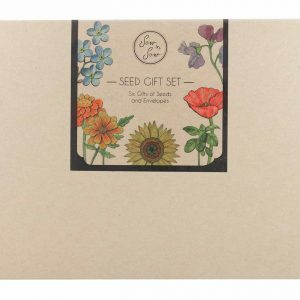 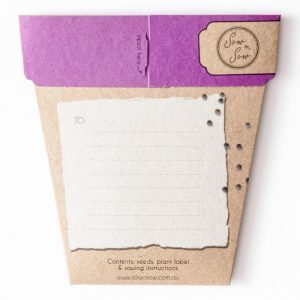 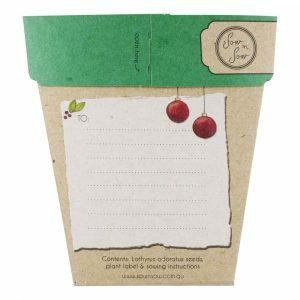 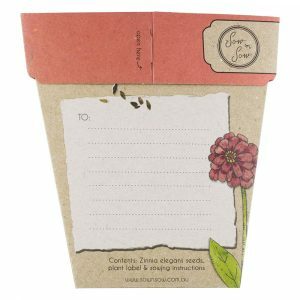 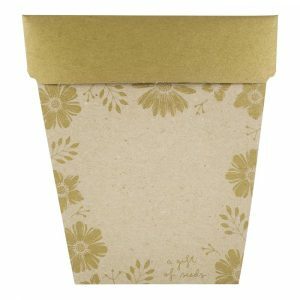 Write a heartfelt message on the back of this Gift of Seeds – a greeting card which contains a packet of ‘Love in a Mist’ flower seeds. 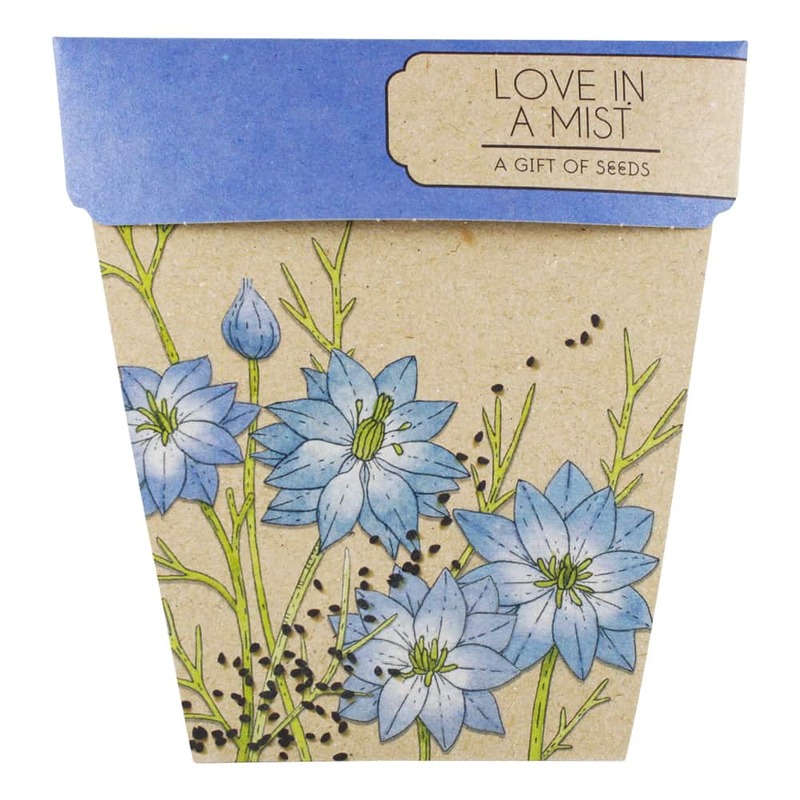 Love in a Mist is a soft blue cottage garden flower with fennel like foliage. 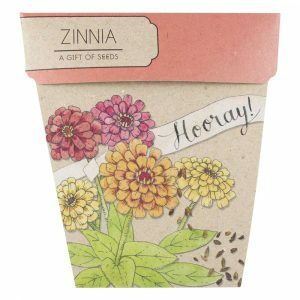 Best sown in autumn and spring, scatter seeds in a sunny position and a thin layer of soil. 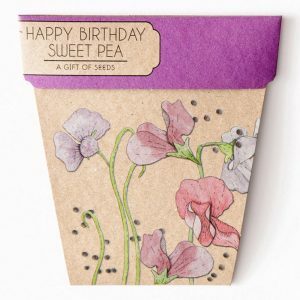 Your gift will continually give through masses of floral displays to be enjoyed year after year. 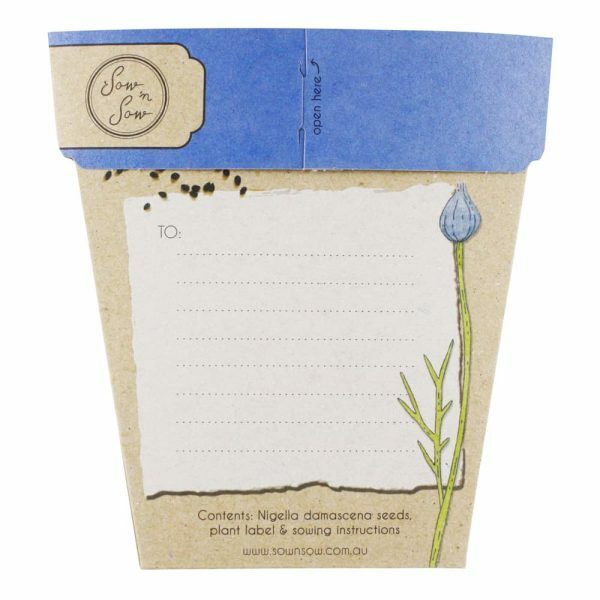 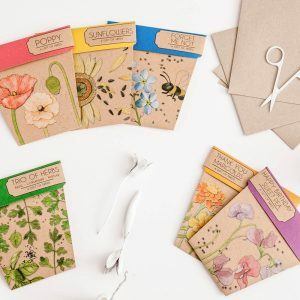 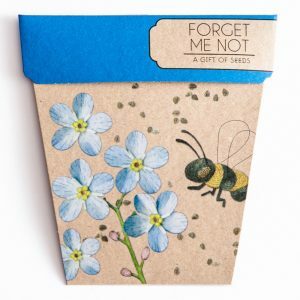 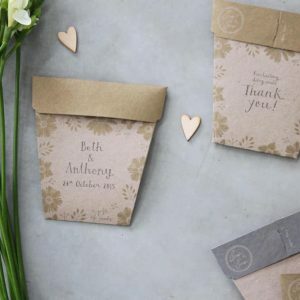 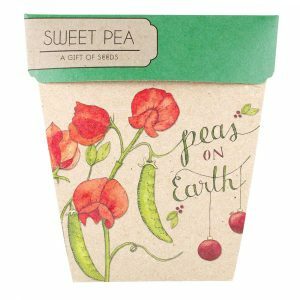 Featuring illustrations by Daniella Germain, each packet includes a plant label to mark where the seeds have been planted, an envelope for mailing and sowing instructions are printed on the inside.